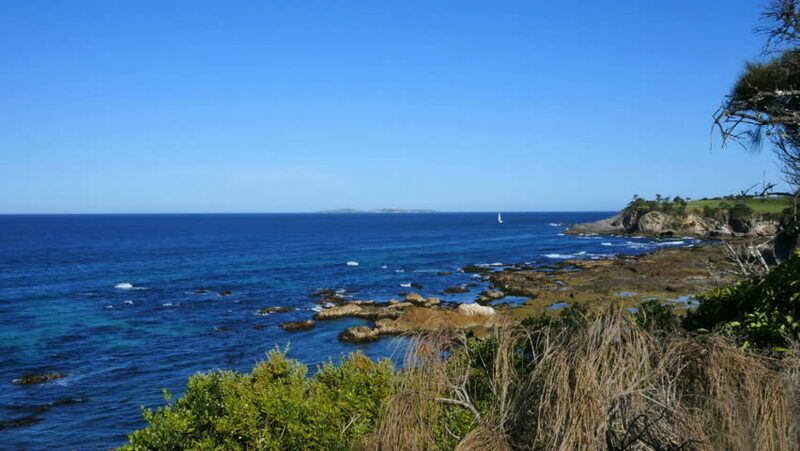 A view of the east facing Australian coast with a sailboat in the distance. 4k00:13Beautiful beach with transparent sea in Sicily, Italy. 4k00:23Aerial, Guacalillo Cliffs, Costa Rica | Graded and stabilized version. Watch also for the native material, straight out of the camera. 4k00:15Landscape view of the turquoise water outside of Fort Jefferson during the day in Dry Tortugas National Park (Florida).